During the press conference for Shandaar’s Filmfare Magazine cover, Alia Bhatt and Shahid Kapoor were asked about Fawad Khan. 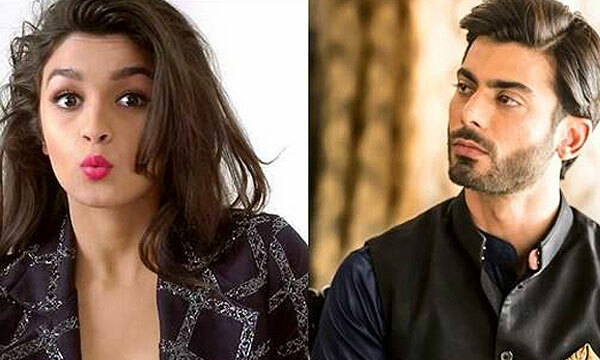 Alia Bhatt and Shahid Kapoor were full of praises and enthusiasm regarding the Pakistani actor. Take a look at the tweets by Filmfare magazine regarding the headlines being made by the 33-year-old suave and sophisticated Khoobsurat actor. Alia may not be the first Bollywood to be enchanted by the charms of this Pakistani star. Previous articleToyota Land Cruiser 2016 Revealed!